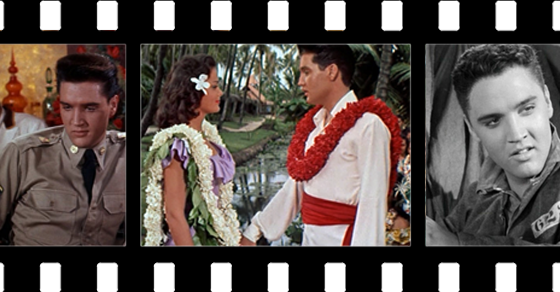 By a landslide, Blue Hawaii is the movie most loved by Elvis Presley fans. It received more the 3 times the number of votes of any other film. 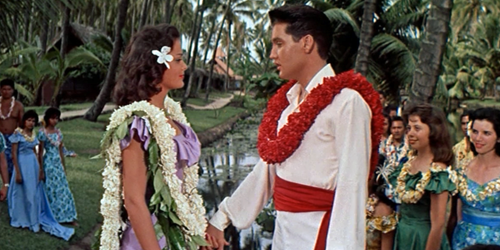 In Blue Hawaii, Presley plays Chadwick Gates, a vet who has just been released from the army and wants to get back to enjoying the fun-loving lifestyle his home state of Hawaii has to offer. But this doesn’t sit well with his parents, who want their son to take charge of the family fruit business. 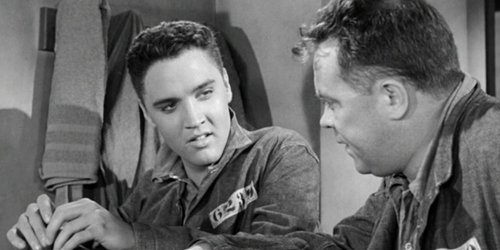 This black-and-white movie from 1957 was picked as the second-favorite Elvis movie. 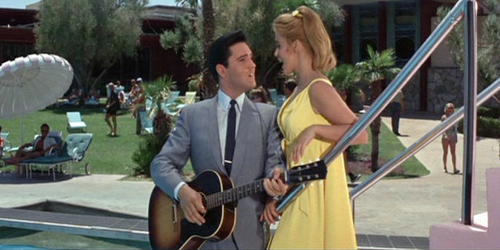 In this movie role, Presley plays the part of a convict who becomes a singing sensation. In 1964’s Viva Las Vegas, Elvis plays a race car driver who needs to raise some cash fast. Also starring in this film is Ann-Margret, one of Presley’s most memorable leading ladies. Little did Elvis, or anyone else, know at the time how important the city of Las Vegas would be to the latter years of his storied career. Set in the French Quarter in New Orleans, King Creole tells the story of struggling youth Danny Fisher. 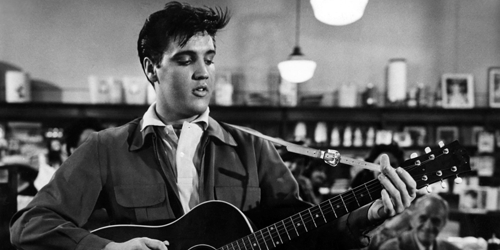 Elvis Presley said that of all his movie roles, the one in King Creole was his personal favorite. 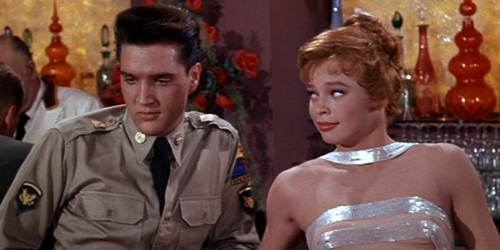 In his first film after being discharged from the Army, Elvis plays a soldier who is also a professional singer. What a great way for the movie-going public to welcome Elvis home after his time in the service. 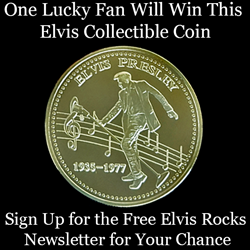 Want to make it an Elvis movie night? Almost all these films are available on DVD from Amazon and Ebay.